Nagasaki has different characteristics in different regions. It has everything for everybody! Nagasaki Prefecture, which has the grea number of islands in Japan, stretches in four directions. 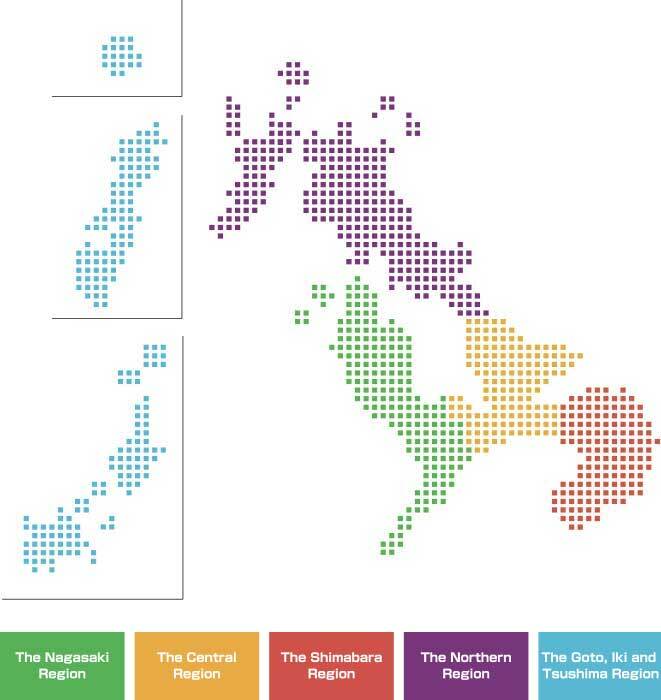 The prefecture can be divided into five regions: the Nagasaki Region, the Central Region, the Shimabara Region, the Northern Region and the Goto, Iki and Tsushima Region. 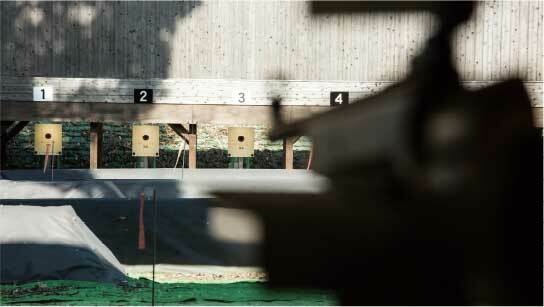 Each one of the five regions has athletic facilities and tourist attractions. Choose the best region to meet your needs. Enjoy both playing sports and sightseeing. This region has two major sightseeing spots in Nagasaki Prefecture. Dejima: It was the only gateway open to the world during Japan’s age of isolation. It was a site of industrial revolution in the Meiji era and designated as a UNESCO World Heritage in 2015. Nagasaki Peace Park: It has the Atomic Bomb Museum and the Peace Statue where people learn history and pray for world peace. 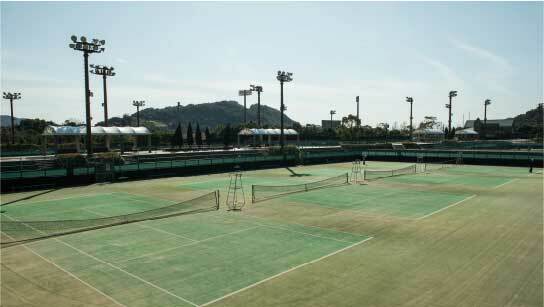 Enjoy sightseeing as well as playing sports at a wide variety of athletic facilities in the Nagasaki Region. 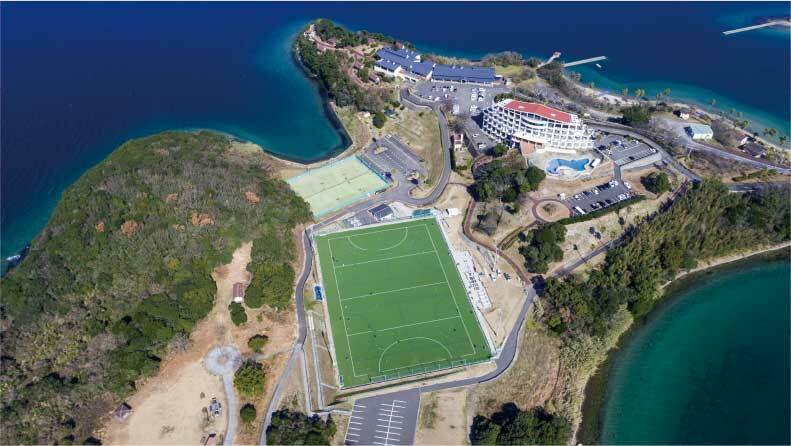 Easy Access from Nagasaki Airport. Nagasaki Airport, an aviation gateway for Nagasaki, is located in this region, which makes travels here from all over the country fast, easy and comfortable. 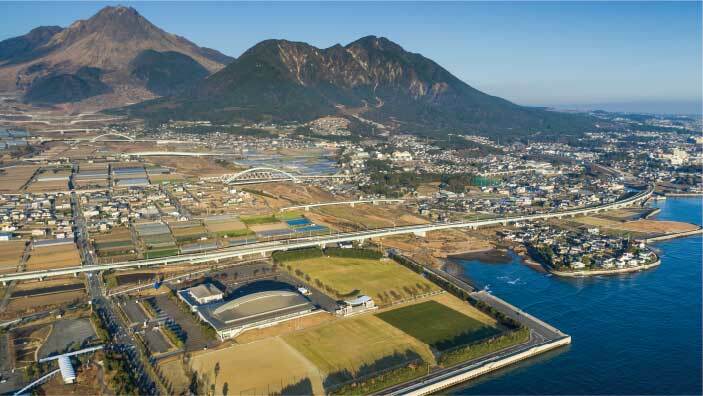 The Central Region features two large-scaled facilities, the Nagasaki Prefectural Sports Park Athletics Stadium and Sea Hat Omura. 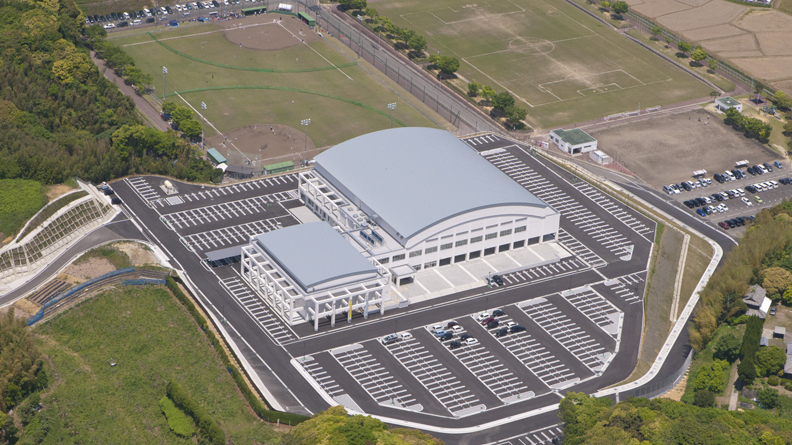 The former was the main venue for the National Sports Festival of Japan held in 2014, “Nagasaki Ganbaranba Kokutai”, and now is the home stadium of Japan Professional Football League, V Varen Nagasaki. The latter is where the 24th FIBA ASIA (Basketball) Championship for Women was held. Be reenergized by hot springs after enjoying sports. This region features the first national park in Japan, Unzen-Amakusa National Park. 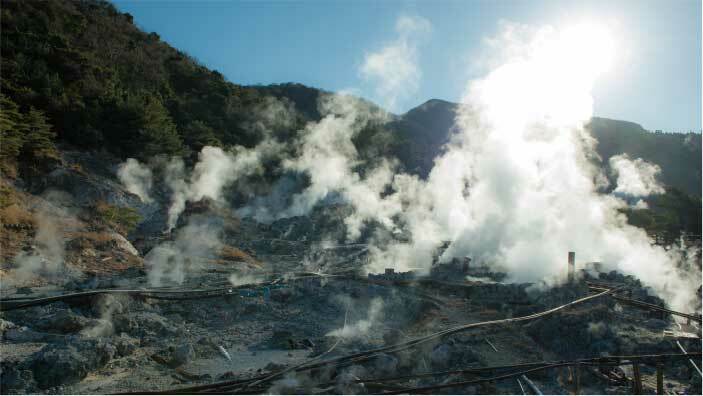 It also features three popular hot spring resorts, Unzen, Obama and Shimabara. Relax and feel reenergized in natural hot springs after enjoying sports surrounded by beautiful nature. Feel the sea breeze from the deeply jagged cost lines. Sasebo, a city that played an important role in Japan’s modernization, Huis Ten Bosch, a kingdom of flowers, lights and music and Kujukushima (99 Islands) National Park, which literally has “a lot of” islands, are in this region. The unique topography created by crustal movement offers the one and only landscape and culture. Stay focused on your training. Nagasaki Prefecture boasts the grea number of isolated islands in Japan, a couple of which offer the ideal atmosphere for your training, minimizing distractions to stay focused. This region has safer public roads for marathons, road bicycle racing and triathlons.